Today, I have the pleasure of hosting Aften Brook Szymanski for the release of her YA thriller, Killer Potential! Keep reading because there is information about how you can win a $50 Amazon gift card! 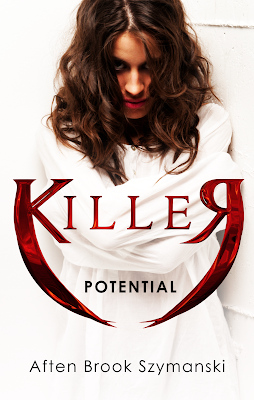 Buy Killer Potential and Add it to your TBR! I'll start at the very beginning. ...as in right at the beginning ...awesome job on the cover art ! The story is phenomenal! It's so sad how many times some people pay the price for bad decisions and actions by others and to a degree this is what happened to Yvette. Certain events see Yvette ending up in a mental hospital and facing possible murder charges ! 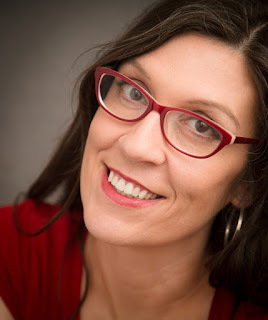 We're taken from past to present which gives us background to events leading up to where she finds herself now . A task that the author took on and did very well at . There were some really interesting characters along the way and then were some that just gave me the heebie jeebies ! In between the depression, addiction , physios and thoughts of revenge there were some tender moments and even some comical. Killer Potential really makes you think!